Everytime I go to a training, someone is saying this. As an intervention teacher who has worked with 6th graders who are adding 5 +3 with their fingers still, it is frustrating. The explanaition is that as we teach students strategies for facts, they will eventually know all the facts. I get it. We need to teach strategies. I do teach many strategies. I also encourage kids to memorize. The two are not mutually exclusive. I understand that there have been teachers in the past that have kids memorize facts by just repeating the problems aloud over and over. 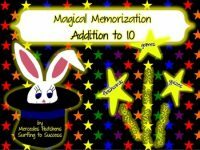 The fact that some kids were asked to memorize without being taught strategies doesn’t mean that all memorization is to be discouraged. When I’m working with a 4th grader who is struggling with long division and they have to draw a numberline to figure out what 8-5 is, that long division problem is going to take FOREVER. That kid hates math and I don’t blame them. If we don’t give kids clear goals and success criteria, they won’t meet those goals. If we don’t tell kids that they should try to remember the answers, they won’t try. I think the clear answer here is teach strategies for basic facts. Do this for a while. Tell the students eventually, you won’t need this strategy everytime. Ultimately, I want you to remember these answers. Be explict. Be clear. Don’t have kids memorize their facts just for the sake of memorization. Do have kids memorize their facts while learning the strategies. Memorize is not a bad word. As an intervention teacher, I see the emotional effects of kids who weren’t encouraged to memorize. I see the exhaustion as they work through a grade level problem with strategies from several grade levels back. If the primary teachers at my school believe that kids don’t need to memorize things, our upper grades are going to have large groups of frustrated kids in need of intensive intervention. Kids that can fluently and easliy answer basic math facts have the background knowlege they need to tackle grade level standards. What if we taught kindergarten and 1st grade kids to sound out words but never told them to remember those words. I can tell you from experience that a 4th grader that is still sounding out basic words shuts down when asked to do grade level work. Understanding basic sounds and remembering basic words are the building block of all ELA skills. Knowing your basic facts is the building block of all Math skills. 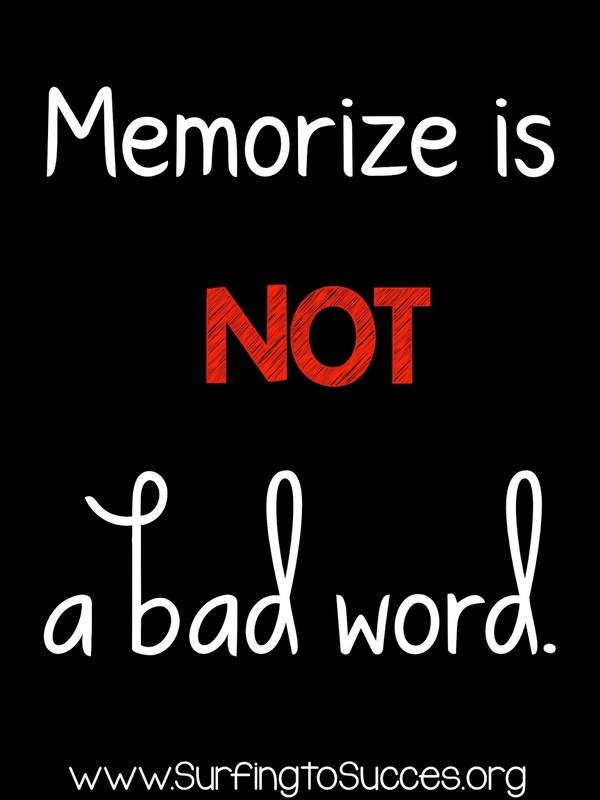 Strategies and memorization aren’t mutually exclusive. Teach the strategies. They need to learn how to think. Also, be honest. Tell them your life will be easier if you remember the answers to these. 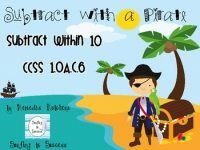 Give them clear success criteria for strategies. Give them clear success criteria for what they need to be able to do quickly. Memorizing your facts is called FACT FLUENCY in the Common Core. It is there. It is important. The Common Core has standards which explicitly state Fact Fluency is essential. Experience watching children go from grade to grade year after year tells me Fact Fluency is important. Next time someone tries to tell you memorization is bad. Remember it isn’t EITHER strategies or memorize. It can be BOTH. It should be both. 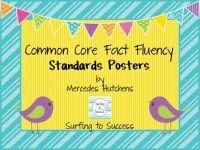 I have some FREE Fact Fluency Posters for you. I recently updated them and added additional pages. 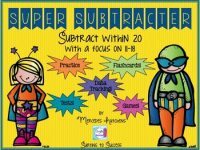 Paper and digital multiplication resources by Mercedes at Surfing to Success. Improve memorization and help students multiply fluently with this digital Google Slides Resource by focusing on Repeated Addition and other Multiplication Strategies. Fun, self paced, differentiated multiplication practice motivates students to pass each assessment. Multiplication Strategy Videos are included. Multiplication Cover Up is a multiplication game that helps students practice basic multiplication facts. 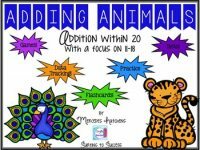 Fact Family Multiplication and Division Animal Theme Focusing on Fact Families is a helpful strategy for learning the relationship between multiplication and division. Some of my student seem to have an aversion to division. When I show them that knowing how to multiply can help them divide, they see it as a short cut. 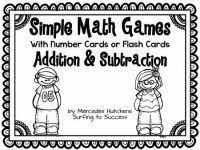 Multiplication Games and Subtraction Games My students love playing these simple multiplication and division games. These simple math games can be played with or without the placemats. Multiplication and Division Word Problem Task Cards These dragon themed task cards include multiplication word problems and division word problems in all nine word problem types found in table 2 of the Common Core. 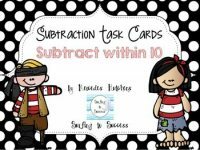 Want your students to have fun while memorizing their basic multiplication and division facts? 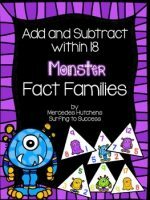 This bundle contains everything you need to help your students develop fact fluency in multiplication and division. Students work through step by step levels to multiply and divide fluently.